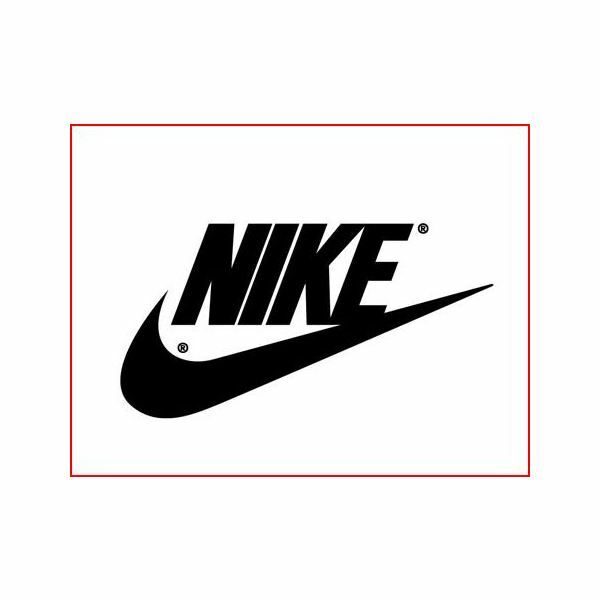 Before you begin your search for the right method, take a look at these creative and memorable logo designs that have stood the test of time. As you look at those samples, remember to abide by the guiding principles of creating a distinct design with simplicity as you think about making your own. As with so many of your standard DTP projects from flyers to brochures, having a template to work with makes the process a lot easier. A template has all the general design parameters already in place so that all you have to do is tweak what’s there to make it your own. By tweaking we mean the font, color scheme, typography and other details of that information. Furthermore, having a large number of templates for logos to sift through will give you plenty of ideas about how you want your own to look. Luckily for you, an article we already have in our database: How to Create your Own Logo for Free: Logo Design Samples, Tips, and Tools provides you with the best resources to find these logo templates we’re referring to. Each of the subheadings in that article provides you with different free templates to create logos. Make sure you take a look at some of the dos and don’ts in terms of designing advice you’ll find there too. Also, it would be worth your while to take a gander at a couple of the logo templates available on Microsoft Office Online too. Even if you don't like the options, you'll get some ideas on what you want your logo to look like. 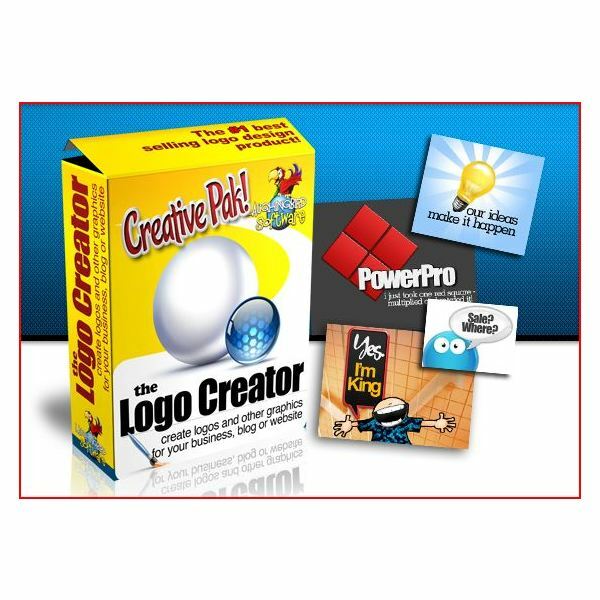 Downloadable free logo creator software provides users the excellent opportunity to design a logo using the set of tools, templates, and layout options provided with them. You might be one of those people who are not all too familiar, nor fond, of complicated and involved desktop publishing software. If that’s the case, this collection of logo design templates and logo creation software is specifically catered toward you. The applications are intuitive, easily guiding you through the process of creating the graphic representation of the business identity you seek. From that article, which also links you to some useful logo design tips, you’ll be provided direct access to the top software for this purpose which includes Logo Design Studio Pro, Logosmartz 5.0, AAA Logo software, Company Logo Designer, VidLogo 3.0, and more. Any of these options can do a solid job in making that special logo for you. Since the vast majority of people already have Microsoft Paint installed if operating in Windows. The later versions of this application (7.0 and higher) have quite a few tools to aid in design such as brushes and text input to create a logo with. You won't have the simplicity of templates already designed for you to customize but this program is easy to use, which is why it's included in one of our DTP experts collection of Top Free Logo Design Templates and Software. If you’re only after a really basic, no frills logo, this program could work for you. 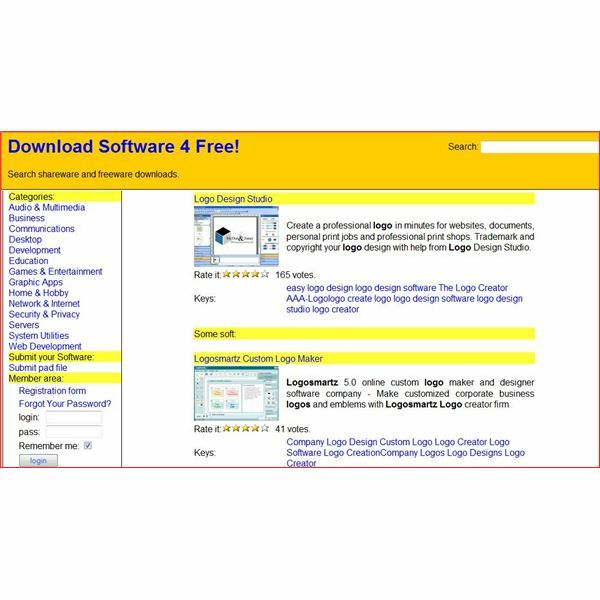 Also included on the list in that article are Vista Print, Paint.net, and Web 2.0 Logo Creator. The details about each along with the quick links to access the highlighted applications are just a click away from that article. Picnik is a free image editing freeware program that can certainly be used to make a logo. 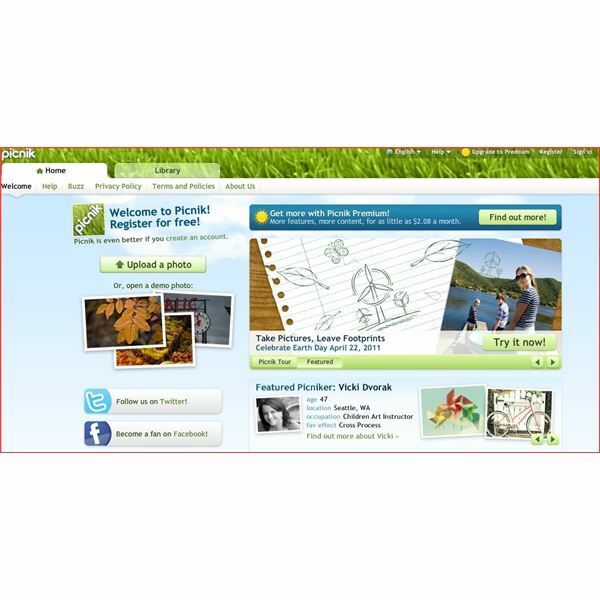 Picnik is available to download online and once you’ve done that, the rest is easy. This application has hundreds of images and graphics to choose from along with templates which you can incorporate and mix and match to make the logo you envision. We have an excellent tutorial on How to Make a Logo Using Picnik that will walk you through the process like a cool summer breeze. 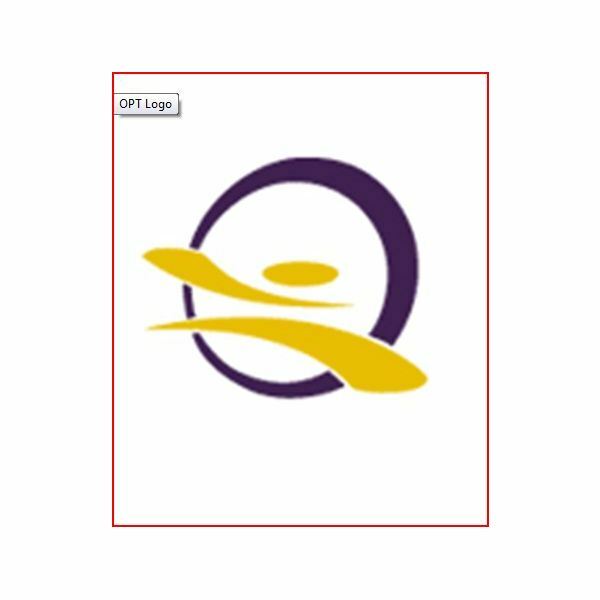 This effective logo design software is quick and easy to operate, making it a good choice for users who don't have time or money to invest in the process of making the symbol that will represent their business. The Logo Creator comes with a variety of pre-made templates that you simply customize to embody the vision and style that you deem appropriate to characterize your business, club, or charitable organization (or anything else under the sun that needs a logo). The templates available are categorized in nine different packages under larger themes such as Alphabet Letters, Entertainment, Sports, Real Estate, Church, and more. That way you can cut right to the chase by searching under those specific headings to modify an appealing selection or you also have the option to build something from scratch within the program. In What is the Logo Creator, one of expert’s further analyzes the capabilities of this program explaining that there are a myriad of objects, shapes, fonts you can choose from to throw together in the combination that suits your logo vision. Of course, a lot of the more extensive creative design options come at a premium starting at $27, but you can take advantage of a free 30 day trial period to take advantage of what this software can do for you. Any of the above free logo creator resources referenced above will do a good job for you if you've got no budget for this task. If you want to see what other options you have, however, just use our search engine to take a look at the premium logo design software that would add a lot of design leeway to the project. Good luck and make sure you stand behind that log with good work.